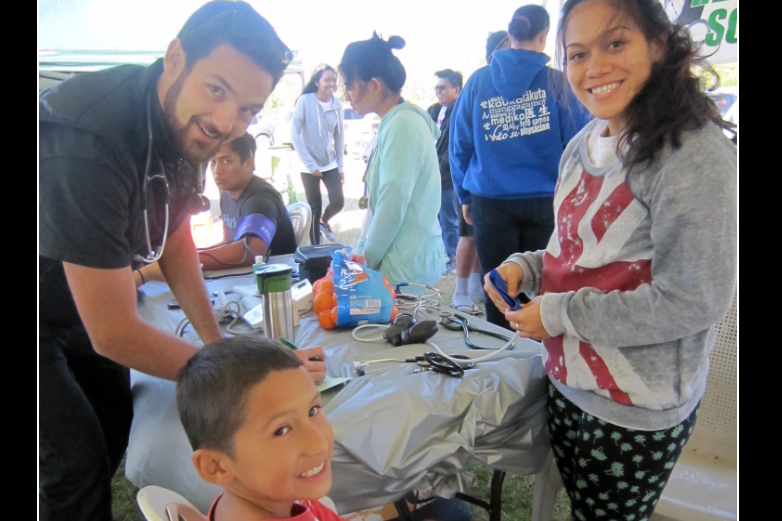 NHCOE initiatives focus on the recruitment and retention of Native Hawaiian students in health professions along the educational pipeline. 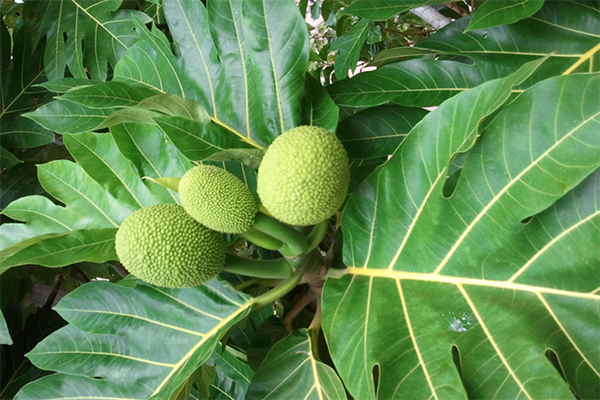 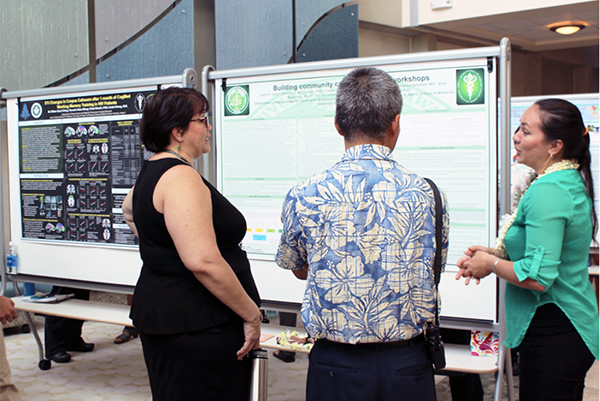 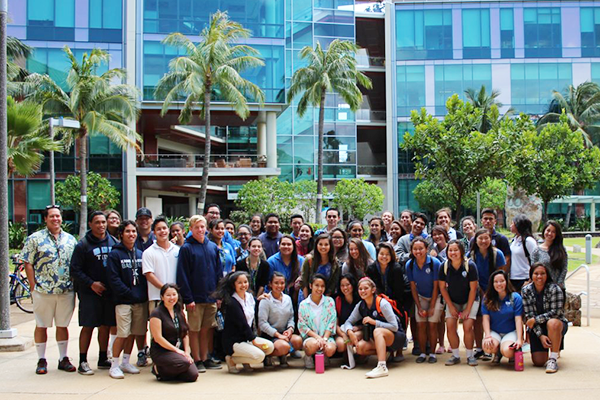 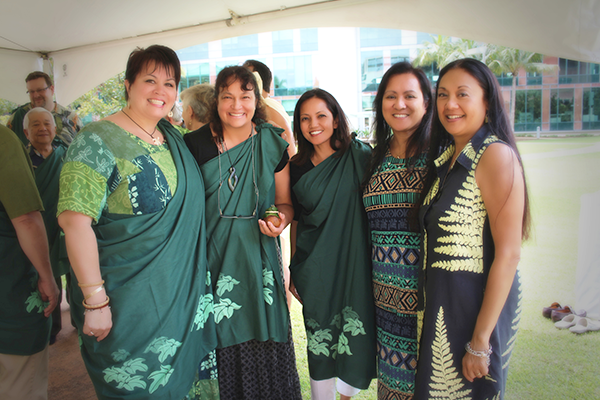 Our current programs include the Native Hawaiian Student Pathway to Medicine and the Summer Research Institute. 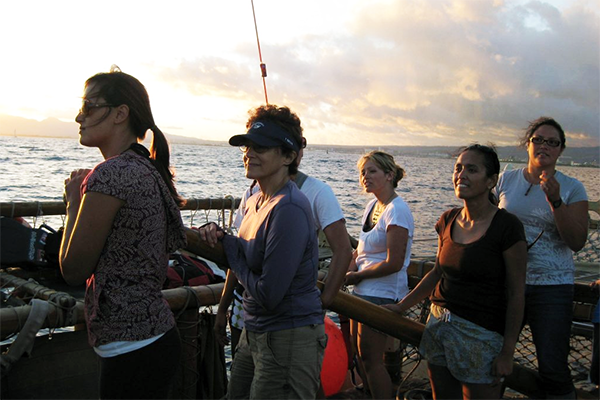 NHCOE also provides medical students with cultural competence development training at JABSOM.